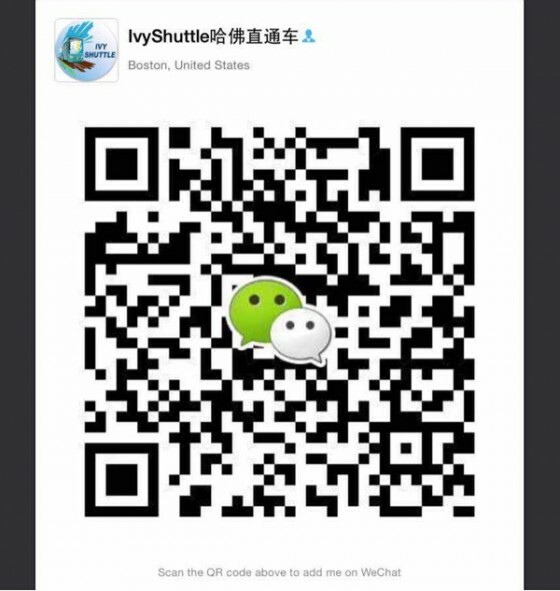 祝贺 IvyShuttle 美国升学院 Larry, Oscar, Charles, London，Julia , Stephan and Chacha 哈佛八连中！Who is next? What is IvyShuttle ECAT ? IvyShuttle ECAT STUDENT 90% HIGH ACCEPTANCE RATE BY US TOP UNIVERSITIES AND 100% LIFE LONG SKILL ACQUISITION. What ,Why and How for IvyShuttle ECAT ? They have received advice from experienced guidance counselors and admissions consultants. They have perfect SAT scores and 4.0 GPAs. They have participated in extracurricular activities and have admirable goals. Etc. In essence, they have done a great job demonstrating that they have been good students. BUT HY THEY ARE STILL REJECTED ? WHAT ARE TOP SCHOOLS LOOKING FOR ? looking for great students. They are looking for people who have the potential to be great leaders and innovators after graduation . Some admissions officials refer to these applicants as future “superstars” in their chosen fields and beyond. BUT HOW CAN YOU DEVELOP “SUPERSTAR” QUALITY ? applications. Our expertise allow us to help student to develop a strong application that could make you stand out. Over 90%applicants applying to top colleges are very strong and qualified, but only 9% of them can be accepted. ECAT doesn’t help you to be qualified, but helps you to stand out from these 90% strong and qualified applicants. that will lead to admission into US top colleges. *ECAT can help your child get insider information about the characteristics and skills that elite colleges consider to be good predictors of future potential. *More importantly, ECAT will teach your child techniques for mastering these skills during the high school years. *Finally, your child will learn how to acquire experiences in a documented way that will convince an admissions committee that he will be a superstar when he graduates. ECAT has been providing counseling and training for five years in US and Canada. Our success rate is the highest in the world. 93% of ECAT students who applied to an elite college were accepted at their first choice school. The 7% that did not get accepted at their first choice school were accepted by top20 (their second choice). LEAVE THE GUESSWORK BEHIND, DON’T TAKE RISK ! Every year, many parents , students , teachers or even college consulting company guess what top university admissions committee members are looking for. We don’t need to guess. As insiders, we know. to discover who I am, and to think more deeply about my decisions and purpose in life. In the end, I emerged as a person who is more self-conscious, more understanding, and with a clearer picture for my future. Without the guidance of this program to lead me through the dim path of self-discovery,it’s almost impossible for me to get to where I am now. ECAT is short for Elite College Advanced Training , Different from SAT which is short for Scholastic Aptitude Test , ECAT helps student to examine and develop qualities or characteristics that top colleges are looking for. ECAT is developed and delivered by a group of instructors from top colleges like Harvard, MIT, Princeton etc. ECAT has helped 93% ECAT students to get in top 10 colleges . SAT + ECAT leads to IVY LEAGUE ! Who work for IvyShuttle ECAT ? ECAT Specialists and instructors are from Top 10 universities like Harvard, MIT, Princeton, Columbia, Yale etc. who has experience of judging thousands of applications for top 10 universities. What’s the difference that IvyShuttle ECAT can make ? Over 90% top college applicants are qualified and have very strong academic & non academic background , ECAT helps student to rediscover self and develop quality that could make him/her stand out from those 90% strong competitors. ECAT specialist's expertise of judging several thousands of students and their involvement in admission research enable them to quickly identify the key elements or characteristics that are critical in admission process. The ECAT specialist will then help student to develop and demonstrate those key elements and characteristics which greatly will increase the chances for student to get in the top college of their choice. How IvyShuttle ECAT works ? 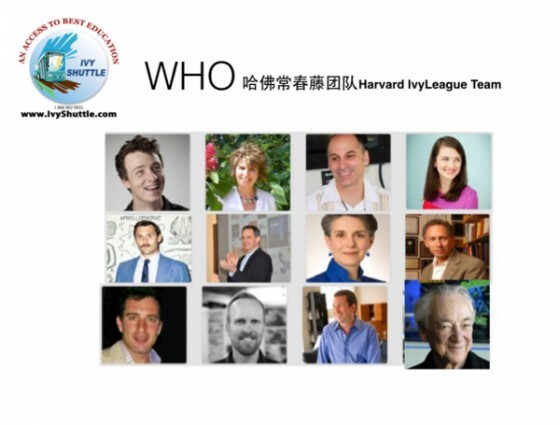 IvyShuttle ECAT specialists are from Harvard, MIT, Princeton etc. top university . How long does IvyShuttle ECAT last ? 2.After interview, admitted student contacts ECAT office for ECAT forms. 3.Send in all forms together with payment to book pre-consultation . 4.Pre-consultation for ECAT specialist to talk to student to collect more info about the student before ECAT . 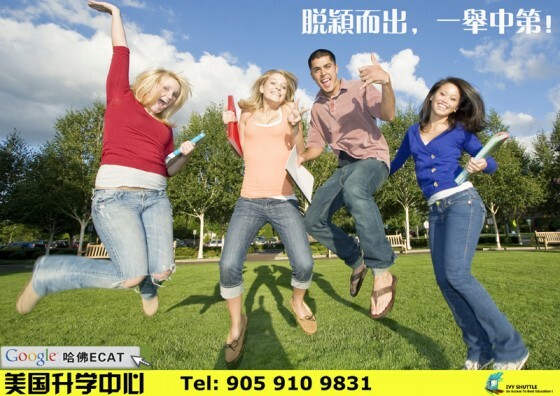 at the end of initial ECAT, ECAT specialist will help student to develop a strongest personal action plan. 8.College application training & guidance will cover all application components. ECAT specialist will work closely with student from essay critique to supplementary application either face to face or through online guidance system. ECAT will make sure all application components are well documented before student send in his/her application. Who Should Apply for ECAT ? 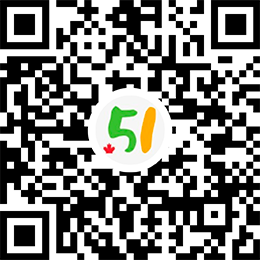 Grade 9 to Grade11 students with average grade 90% and wish to go to US top college.